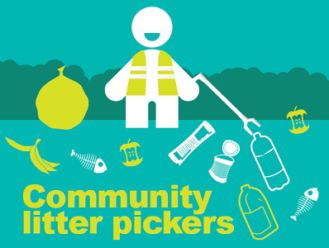 Our next annual litter pick will be held on Saturday 16th March. Please meet at either Charminster Village Hall or Charlton Down Shop at 10am. Gloves and bags will be provided.